Rachel helps clients find practical solutions to their complex business and real estate needs. She counsels private companies and small businesses and owners on a wide range of transactional, corporate finance and business law matters such as corporate governance, acquisitions and sales of businesses, entity formation, shareholder and owner operating agreements, real estate transactions and leases, employment law matters and commercial agreements. Rachel works with individuals, businesses, corporations, and both residential and commercial developers. 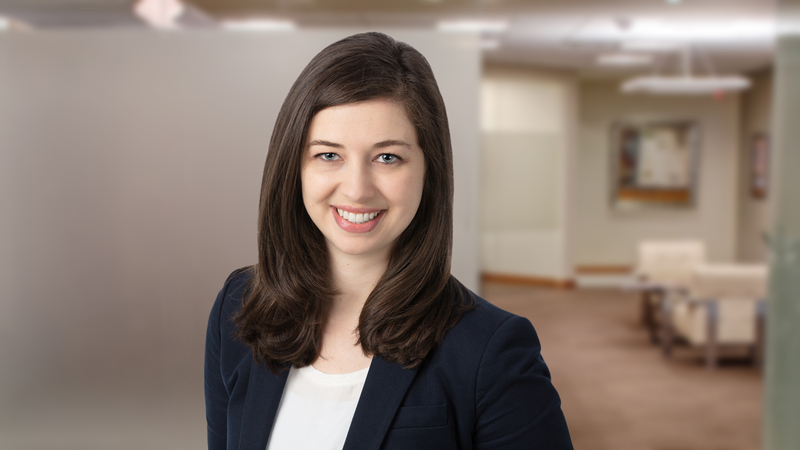 When advising clients, Rachel considers potential issues and assesses risk to get a full view of a situation so that her clients can focus their efforts on their work and maximize their productivity. She draws on her legal experience in business and commercial transactions, real estate law, estate planning, and probate. She has worked on preparing governing documents, drafting purchase agreements, easements and leases, resolving title issues, conducting real estate and business sale closings, and advising clients on the specific laws that apply to townhomes and condominiums.